'Ek Ladki Ko Dekha Toh Aisa Laga' opened to an uninspiring response at the box office. But given the low-key promotions and subdued buzz, the collections are actually decent for the kind of film it is, and which also lacks a 'Star'. The film collected around an estimated ~3.25 crores at the box office on its first day, as we predicted. We had predicted ELKDTAL to open around 2.5-4.5 crore mark. 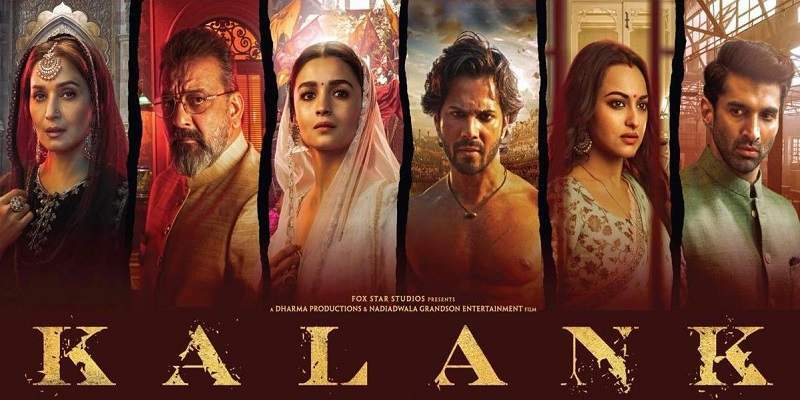 ELKDTAL, as expected did better at the multiplexes than at the single screens, but even at the multiplexes, it struggled in the Tier 2 cities. The collections from the single screens are almost non-existent, as the film catered to a specific audience and also lacked the mass appeal. The film gradually got better footfalls as the day progressed. 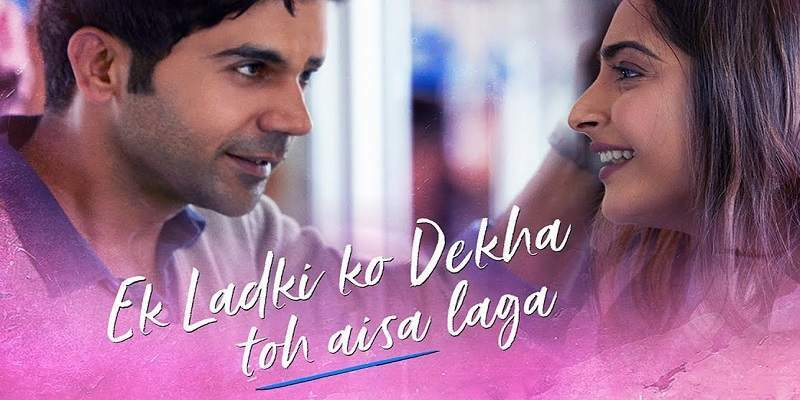 Ek Ladki Ko Dekha Toh Aisa Laga's target audience are still the couples and the college going youth, and may struggle to bring the family audience to the theatres, because of its taboo subject. But it depends on how subtly the issue has been showcased in the film, keeping in mind the Indian sensibilities. And, if the film manages to get a thumbs up from the family audience, it can be a success at the box office, considering it gets a two week free-run at the box office till 'Gully Boy' releases on 14 February. The film's box office fortunes are hugely dependent on the audience word-of-mouth. ELKDTAL opened to mixed-to-positive reviews from the critics. The initial reports on the audience word-of-mouth suggest it to be a mixed one. We will have to wait and see how the film does on weekends at the box office. Ek Ladki Ko Dekha ToH Aisa Laga is directed by debutante director, Shelly Chopra Dhar. Total Screens - Around ~1500 screens all across India. Overall Total: ~22.1 crores net in India.